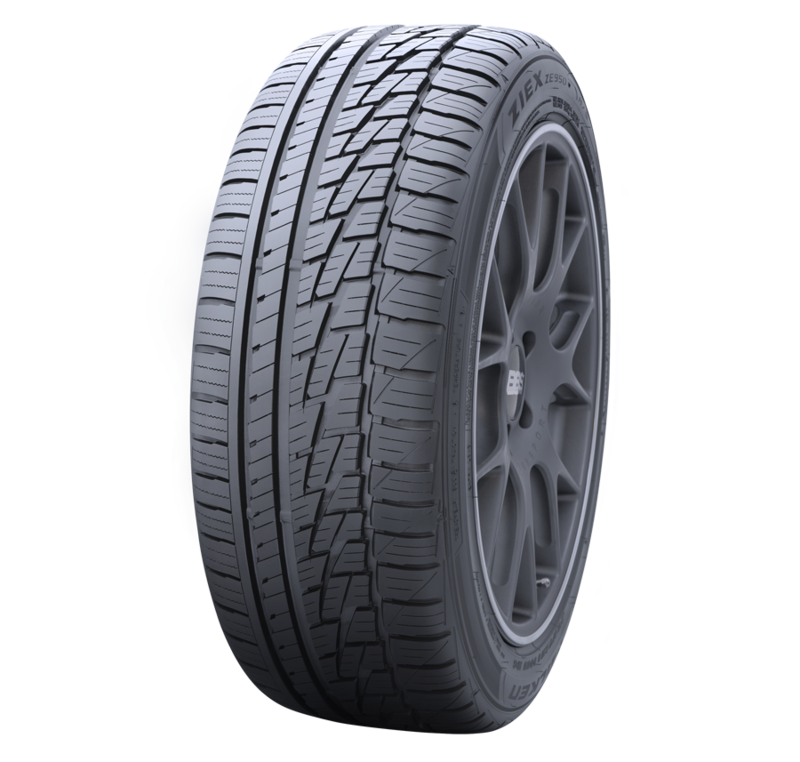 WIDE ANGLED TREAD SLOT provides additional snow grip by allowing snow to be packed into the center of the tire. WIDE CIRCUMFERENTIAL GROOVES effectively evacuate water and signiﬁcantly enhance hydroplaning resistance for outstanding wet handling. UNIQUE GROOVE ANGLE AND NOTCH DESIGN enhances snow traction. SCULPTURED GROOVE WALL provides better snow grip and eliminates rain groove wander. COMPUTER PLACED TREAD SIPES help to increase wet and ice traction.